This low-growing prickly pear cactus forms large clumps and has a short trunk growing to heights of two to five feet with an equal spread. It produces flat, round, reddish-purple pads that grow to eight inches. The color of the pads intensifies when the plant is stressed by cold weather or drought conditions. During the summer months, the pads are a softer bluish-gray color. The pads will not always develop spines but spines may be present along its perimeters and areoles. 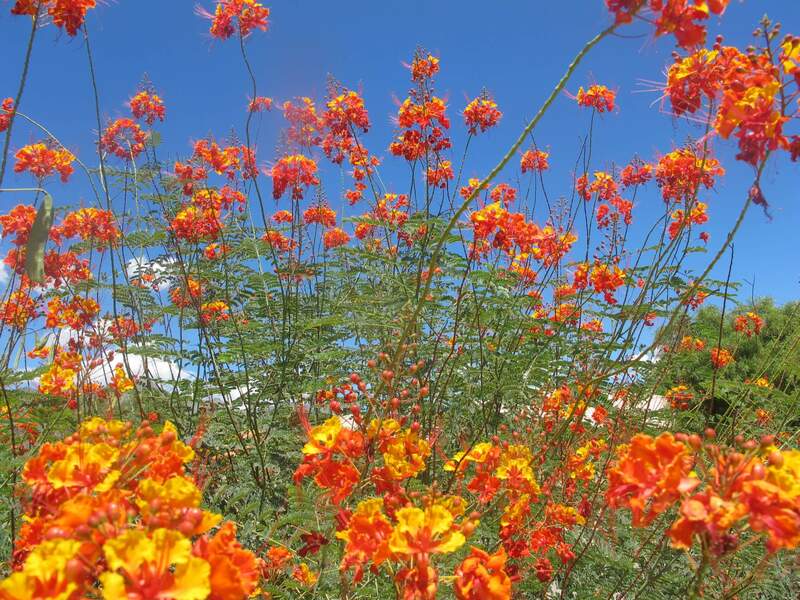 Its flowers are orange-red in color and appear in late spring. After flowering, the plant develops an oblong, purple, plump fruit. Use it as colorful accent in containers or as a silhouette against white or light colored walls. 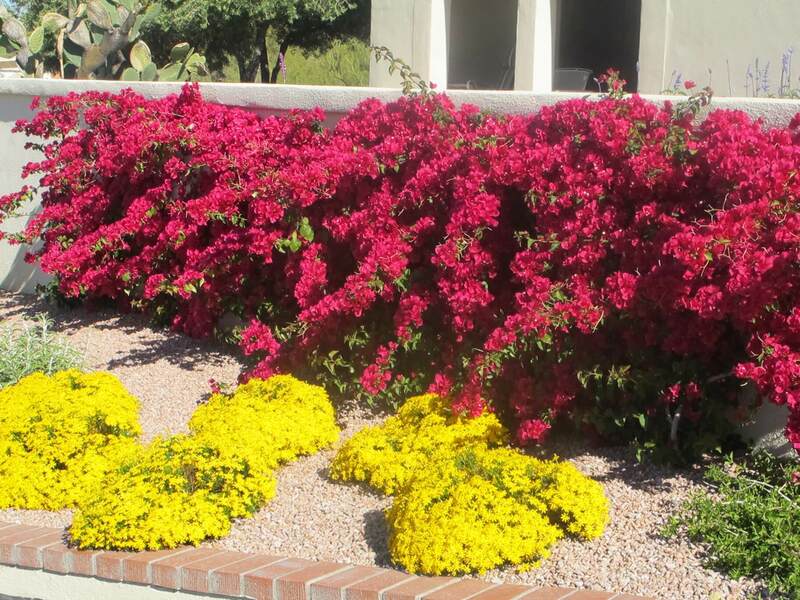 It provides great color in winter, when other plants are dormant. 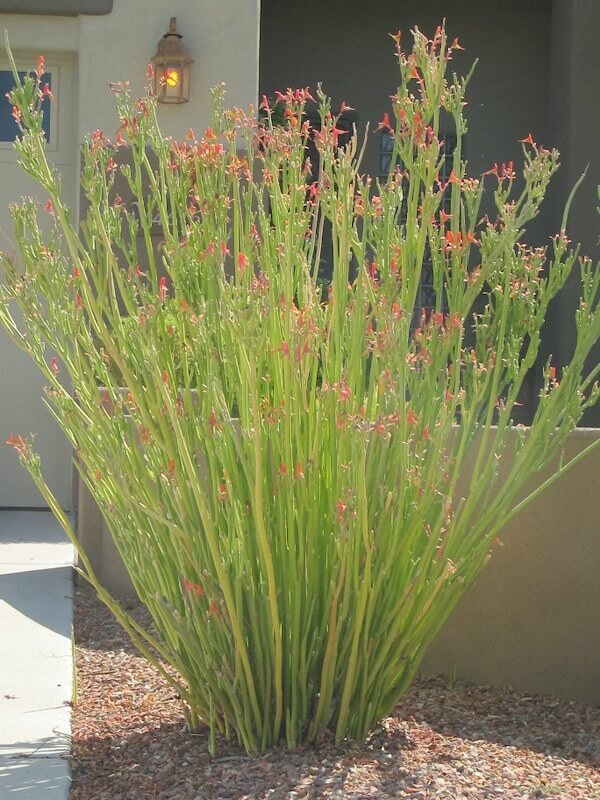 This cactus plant also looks interesting in attractive containers where water is sparse. 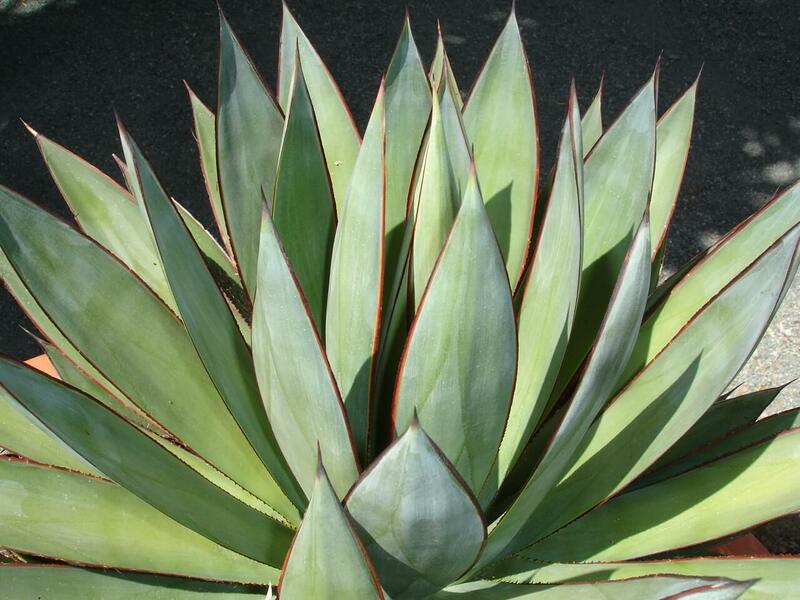 This cactus is native to Arizona, Texas, New Mexico, and Sonora, Mexico at elevations of 2,000 to 4,000 feet. It is hardy to fifteen degrees Fahrenheit or lower. The Santa Rita prickly pear is drought-resistant but needs supplemental, monthly irrigation during the hot, dry summer. 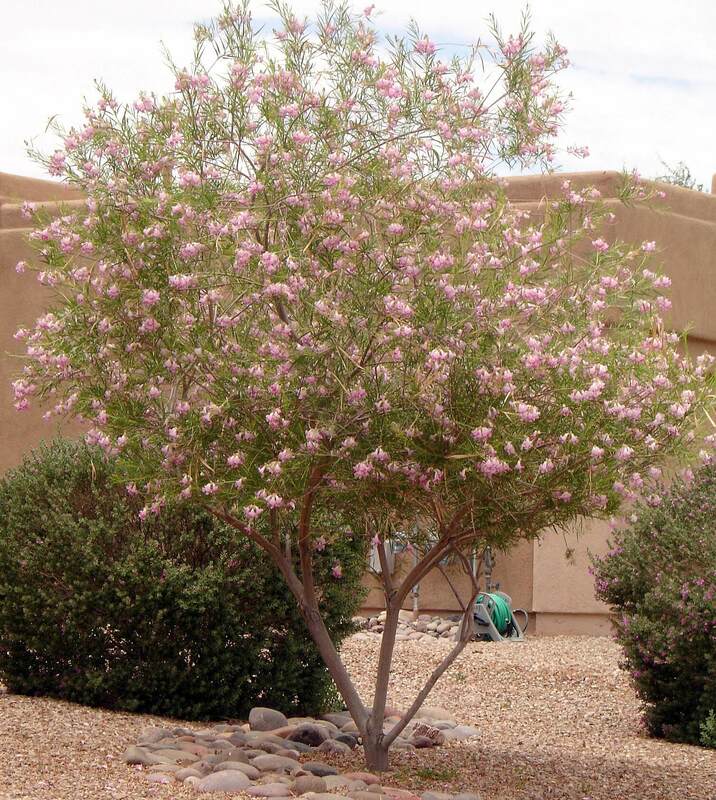 It also likes full sun and well-draining soil. This cactus is susceptible to cochineal scale, which appears as a white, cottony tuft on the plant. Hose off infected plants with a hard stream of water or use an insecticide. 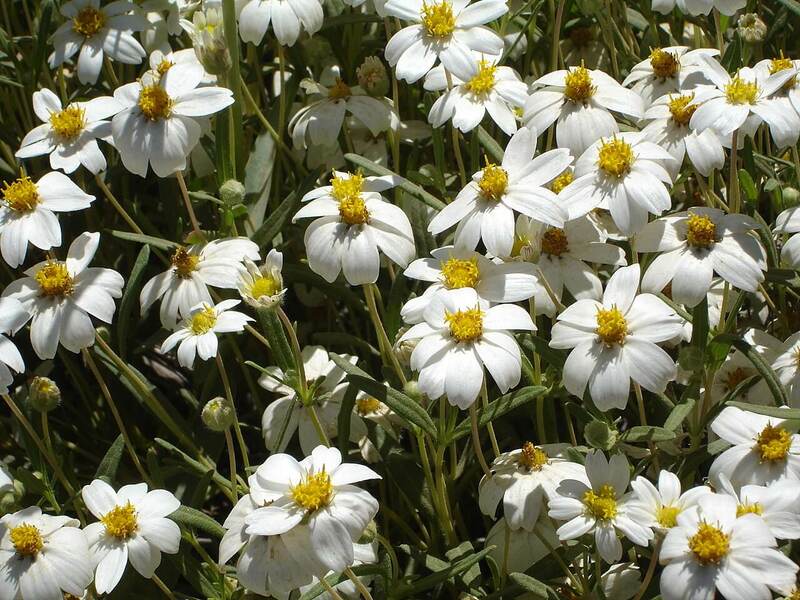 The plant requires minimal maintenance and is easy to propagate by replanting individual pads.